Patterns > Let It Snow! 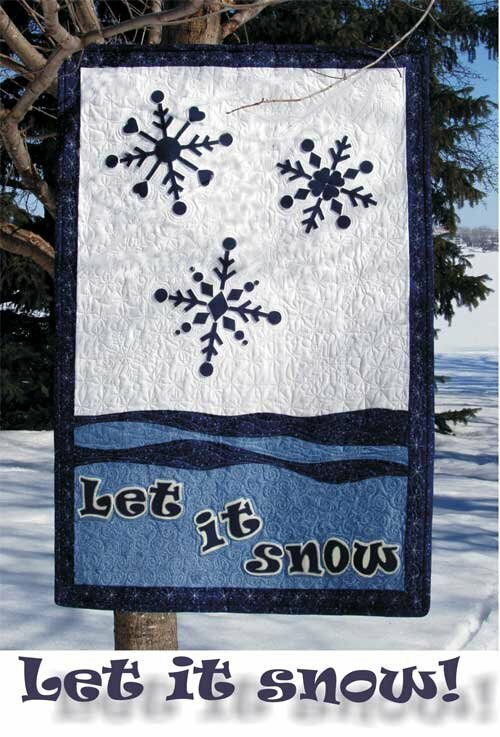 Wool felt snowflakes float on the tone-on-tone pinwheels of this seasonal wall hanging. Use this crisp quilt all winter long! Dimensions: 32” X 45” approx.